Hey guys! Hope you are all well! Thought we would give a very quick and easy recipe for you! If you are short on time and want to whip up something quickly, let it set in the fridge while you get ready! Some strawberries, mint and toasted almonds to garnish! 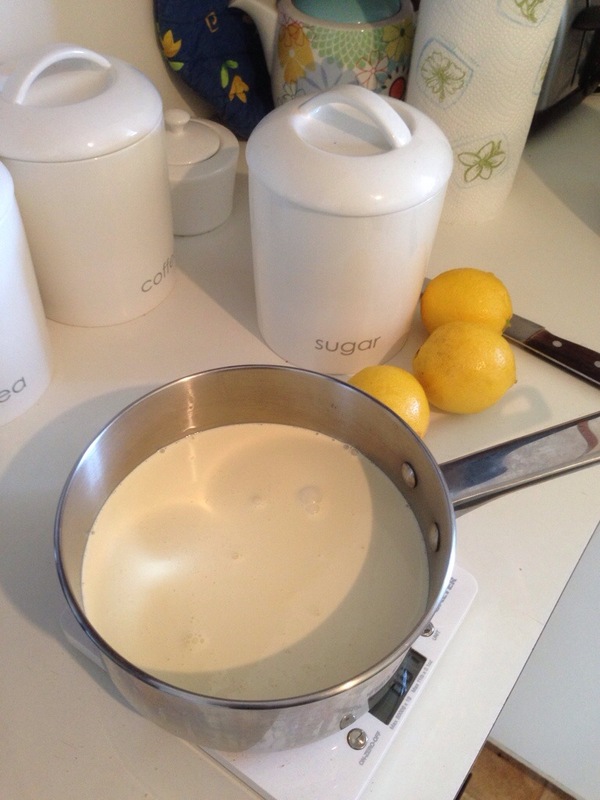 Put cream in a saucepan with the zest and juice of the lemons, bring to the boil! 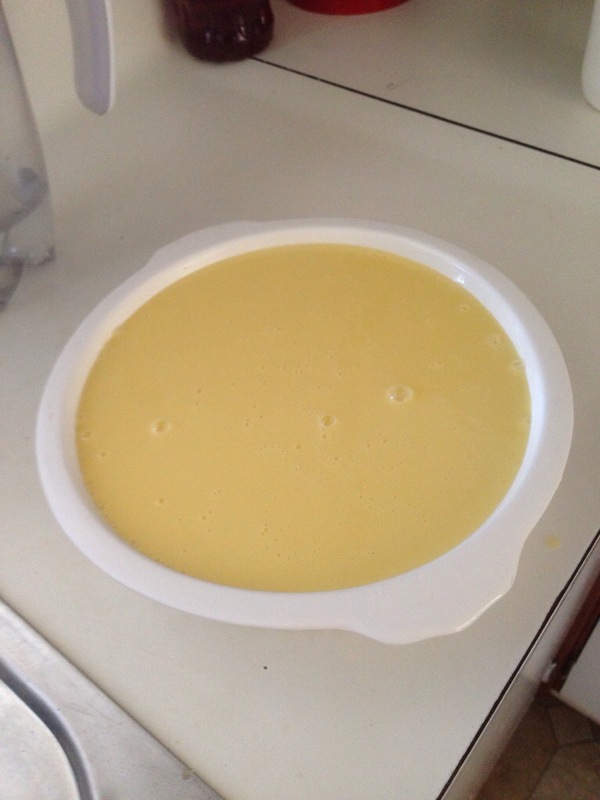 Remove from heat and leave for 30minutes. 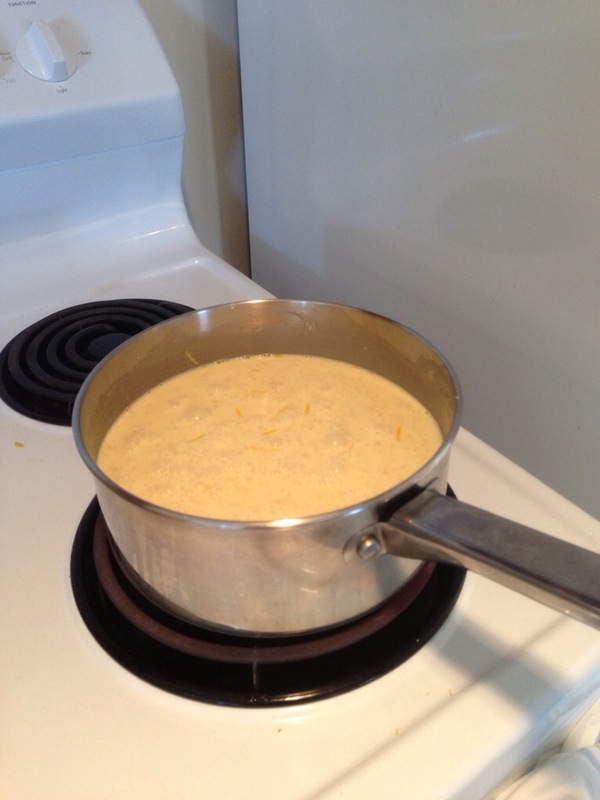 Pass through a fine sieve into a saucepan, add sugar and boil for exactly 5 minutes! Pour into a pretty little dish, or glasses which look fantastic! And chill, overnight for a better result! 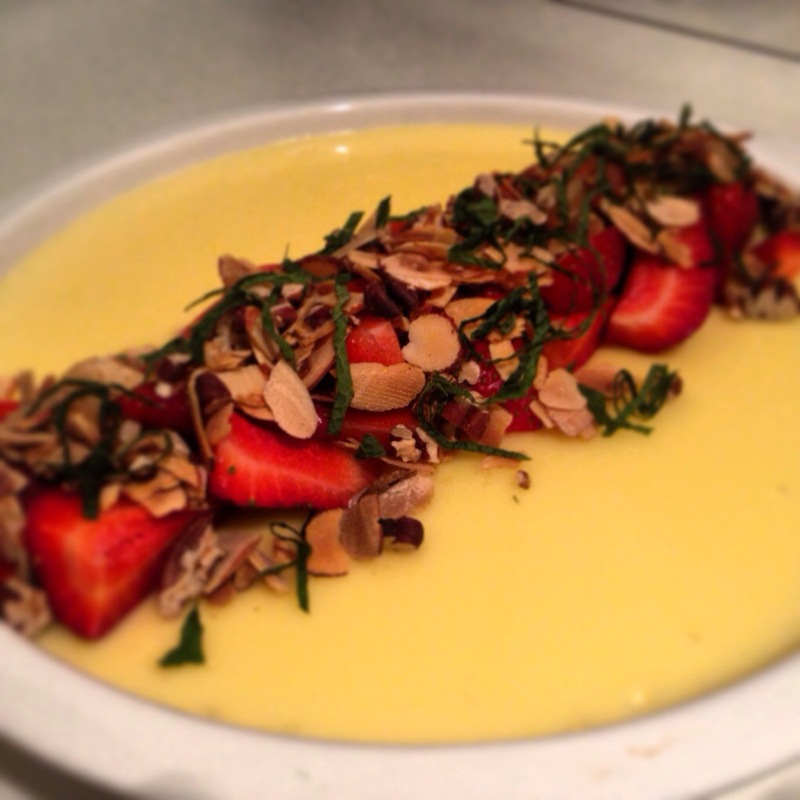 Garnish with strawberries, toasted almonds and shredded mint!